Interior Refurbishment in Barnet, EN4 8TP. Covering North London and Herts areas. Home Projects is a friendly and reliable multi-trade builders for North London. 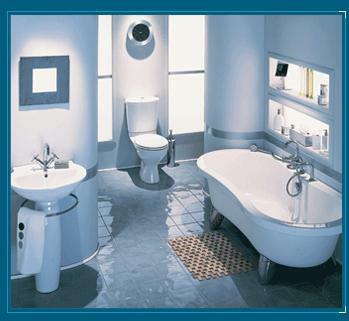 We undertake a wide range of works from full home refurbishments to plumbing. Home Projects has been trading since 1959 and is a small, private company covering most building works. Established for over 45 years, our reputation is built on our reliability and high quality of work. Our work was even featured on ITV in 2007. From help with fitted kitchens to fitted bathrooms , Home Projects should be your first choice for bathroom and kitchen specialists in North London and Hertfordshire areas. We also cover all aspects of general building work and refurbishments. All of our tradesmen are time served, friendly and experienced in all aspects of property maintenance services. We have a great rapport with our customers and we welcome new customers. 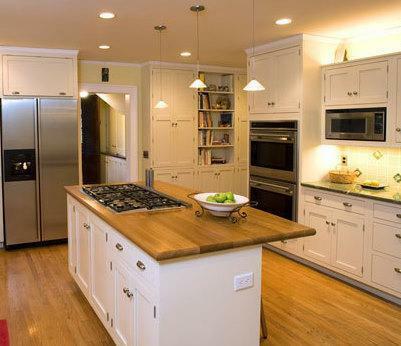 At Home Projects we pride ourselves on a prompt, reliable and friendly service. Built on reputation, Home Projects prides itself on offering a high quality building and property maintenance service as well as the professional and personal service provided by our friendly tradesmen. Whether you are looking for a general builder or bathroom installers, Home Projects is the premier choice for bathroom and kitchen specialists in North London. Contact us now for more details or for a free no obligation quote! "We were impressed with the communication skills, courtesy, intelligence and attention to detail shown by Eddie and Kai, as well as by their workmanship." "Eddie and Kai did a great job and were very good at communicating. I'd warmly recommend them." 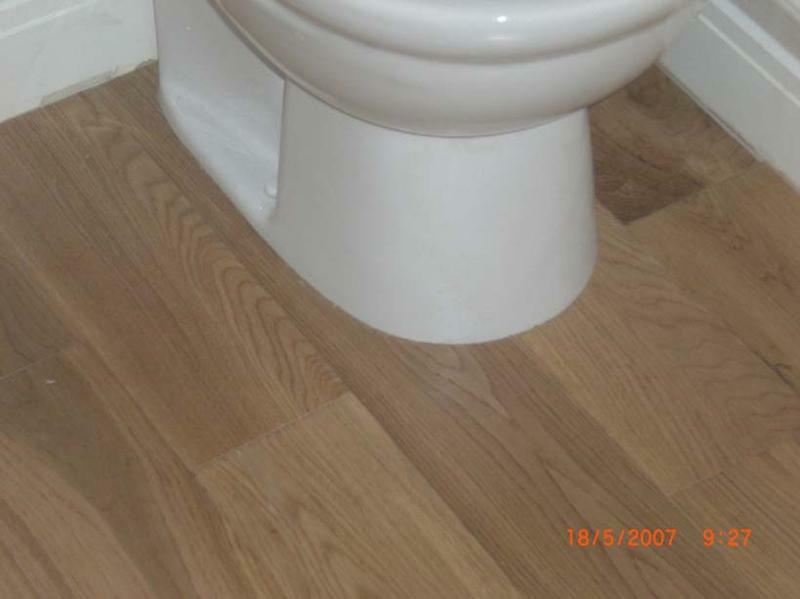 "I recently had my bathroom refurbished by Eddie and his team. The bathroom as been finished to an excellent standard. The work was also done with little mess so it was easy to live around whilst the works were going on. Eddie and his team are honest and provide excellent customer service. Even after the completion of the project I mentioned a couple of very minor things which Eddie is happy to address and act upon. A very reliable and trustworthy person providing good after sales service - Thank you very much Eddie and team. It's always hard to find a good and trustworthy builder but with Home Projects I don't think you'll go too far wrong. I would recommend Eddie and his team to anyone without any hesitation. 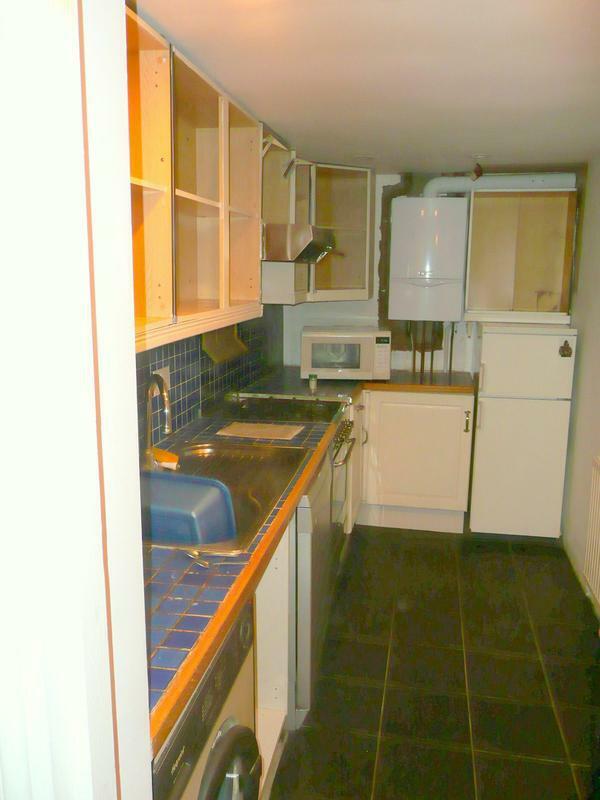 Kindest regards SunnyD - Barnet"
"I got two bathrooms fully refurbished. Eddie gave a clear quote, though a little on the high side but there were no surprises. Any additional work undertaken was clearly priced as well. They were very punctual and cleaned up very well after each day. The quality of work was of a very good standard as well. Overall I am satisfied and will recommend."